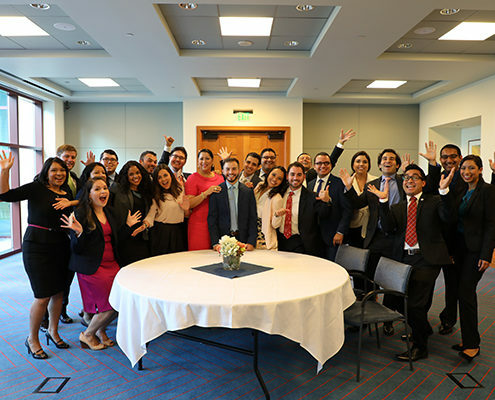 The Emerging Leaders Institute is a Foundation Program designed to generate professional training and development, mentorship, community engagement and recruitment opportunities for the Emerging Leaders. 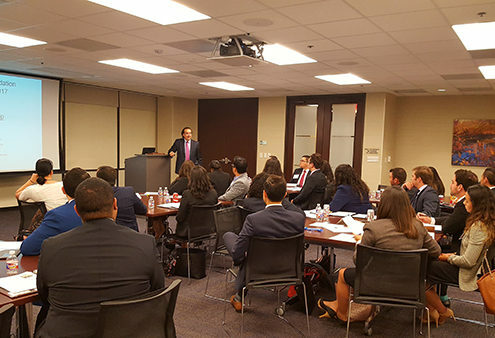 The purpose of the Greater Houston Hispanic Chamber of Commerce Foundation (GHHCCF) – Emerging Leaders Institute is to identify, develop and empower Emerging Leaders. 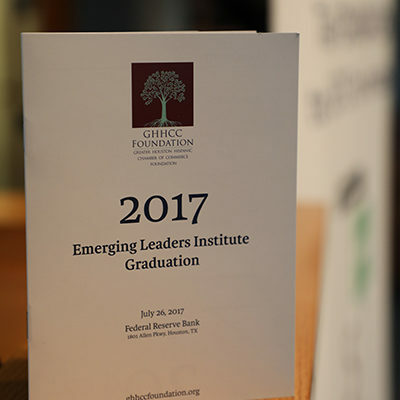 “Emerging Leaders” are young professionals with less than ten years of professional work experience. 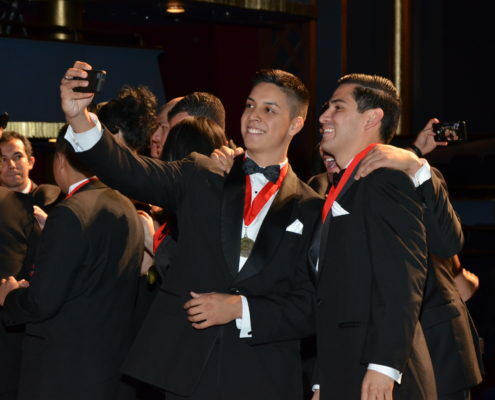 The program serves as the link between the Emerging Leaders, the corporate community, business and civic entities. 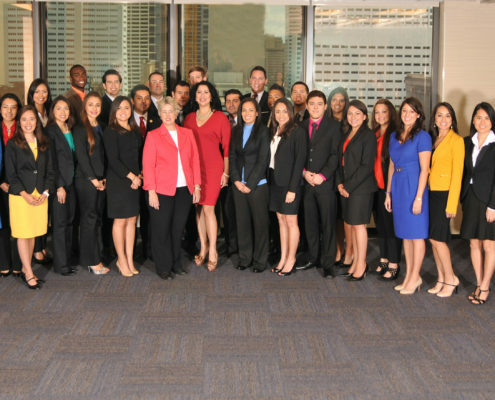 The Emerging Leaders Institute launched in the summer of 2012. 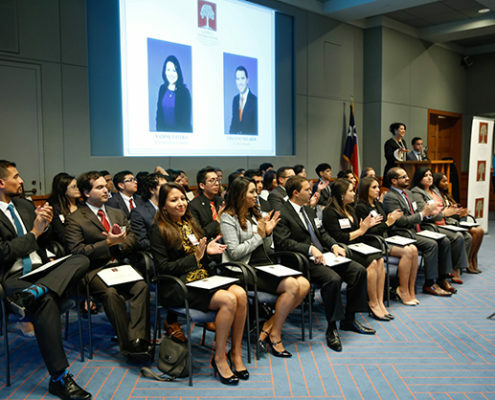 The Greater Houston Hispanic Chamber of Commerce Foundation has successfully graduated over 200 Emerging Leaders since the program’s inception. 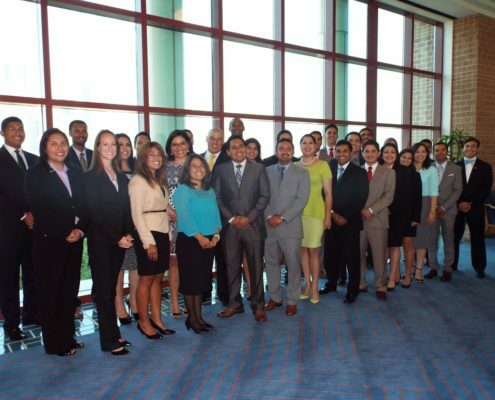 The vision of the Greater Houston Hispanic Chamber of Commerce Foundation is to develop Emerging Leaders who are representative of Houston’s demographic population.